Need an inspiration for your travel resolutions? Look no further! 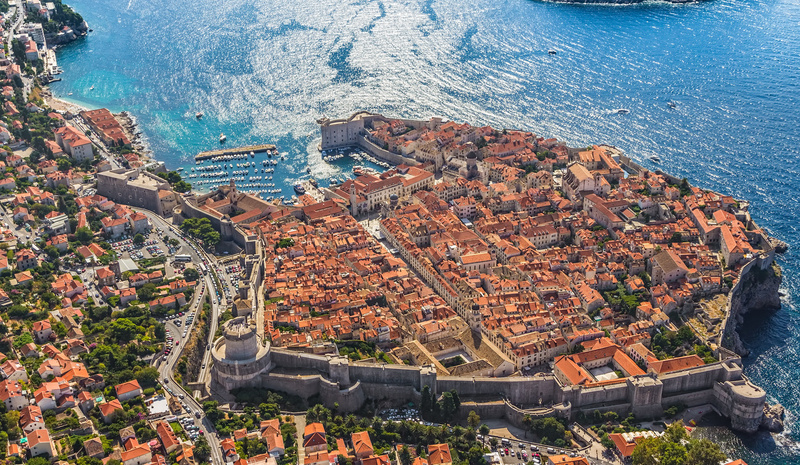 We’ve gathered a few places you can visit for every single travel agenda you might have, ending with the one we think you should definitely take! If you’ve always stayed on large lands, it might be time to visit something smaller. Islands are a perfect way to start and get a glimpse of a different culture and take a billion picturesque Instagram shots. Luckily for you, there are plenty of islands you can visit in this world. 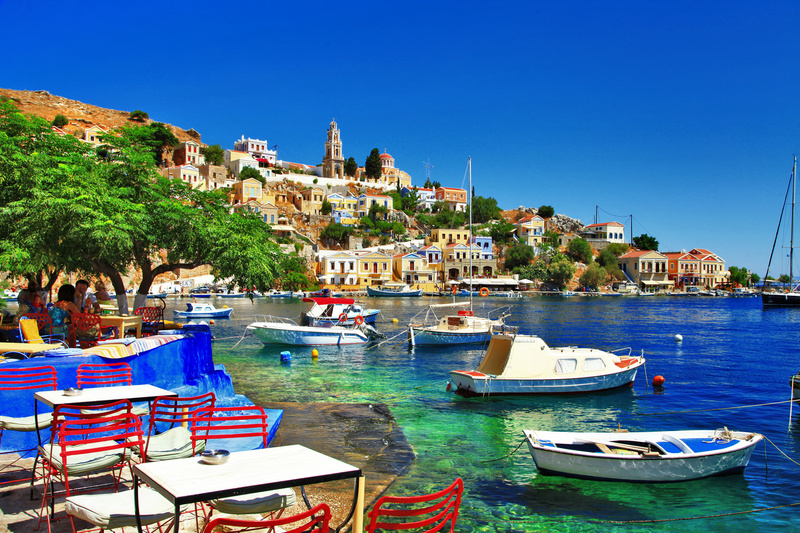 From iconic Greek islands such as Santorini, to much much smaller Dublin islands, the options are endless. Make sure to have your camera ready! One of the best ways to get a new perspective is to go hiking. 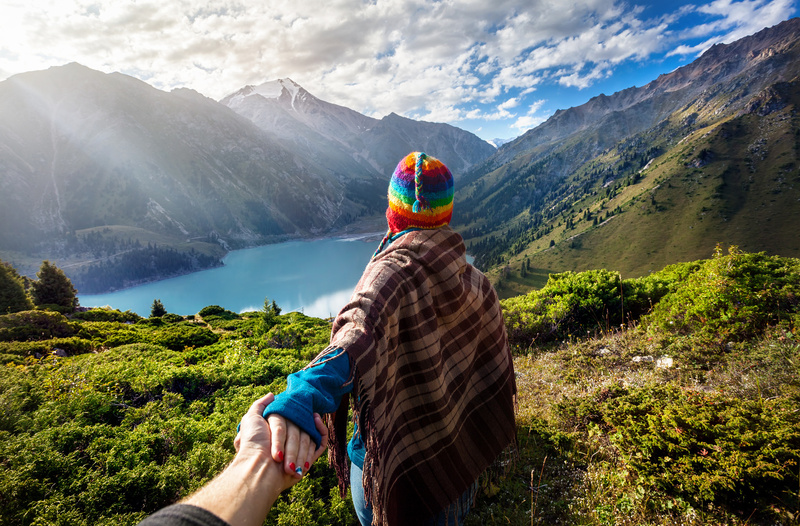 Whether it’s in your own country or abroad, go take that hiking adventure to gain a new experience. Some of the best hiking trails can be found in Peru, Sweden, Nepal, and California. Bonus points if you can catch a sunset and get your camera ready for that perfect Insta photo! Hogwarts Express is calling! Of course, you can’t really take a train to Hogwarts, but you can take the Jacobite train, the same train that was used for Hogwarts Express. But that’s not the only iconic train trip you should take. Some of the best also include the Bernina Express in Switzerland, and the Tren a las Nubes from Argentina, which travels on a high viaduct. Choo choo, a train adventure is calling! If you’re a history buff, you absolutely have to visit a castle in 2019. Luckily for you, you have plenty to choose from. 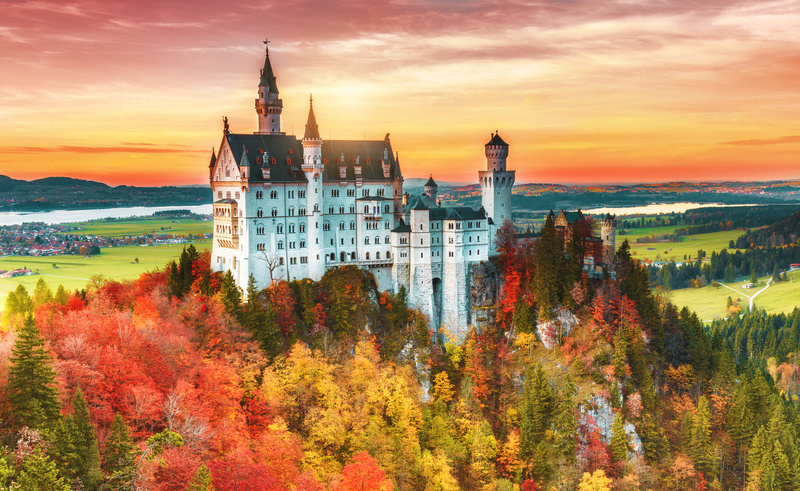 The Neuschwanstein Castle is without a doubt the most popular choice and the one that will definitely make you feel like you’ve entered a fairytale. Bonus points if you visit during winter months! There’s just something special about learning about authentic cuisine from the locals. Whether it’s Italy, France, Greece, or any other country in the world, make sure you learn from the best. 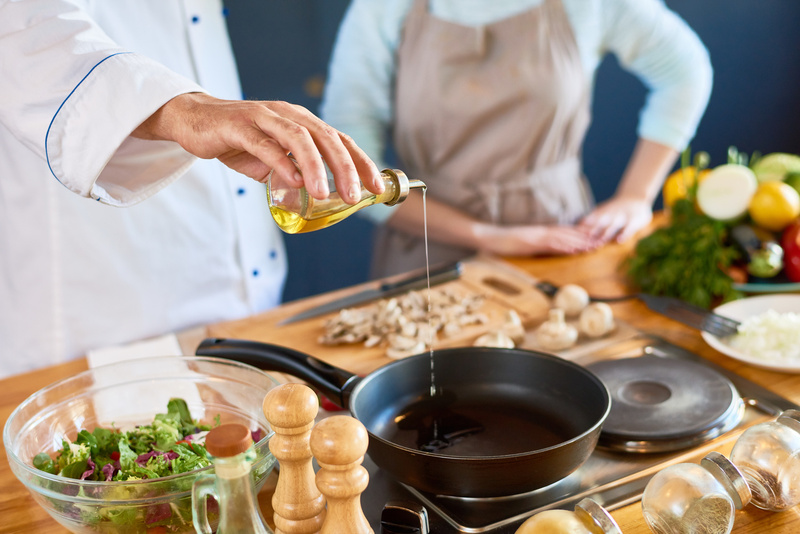 Take a cooking class abroad and really step up your cooking game with confidence, knowing that you’ve learned from the best of the best. Tourists often go on pre-planned experience that don’t allow for any time in between to explore on your own. 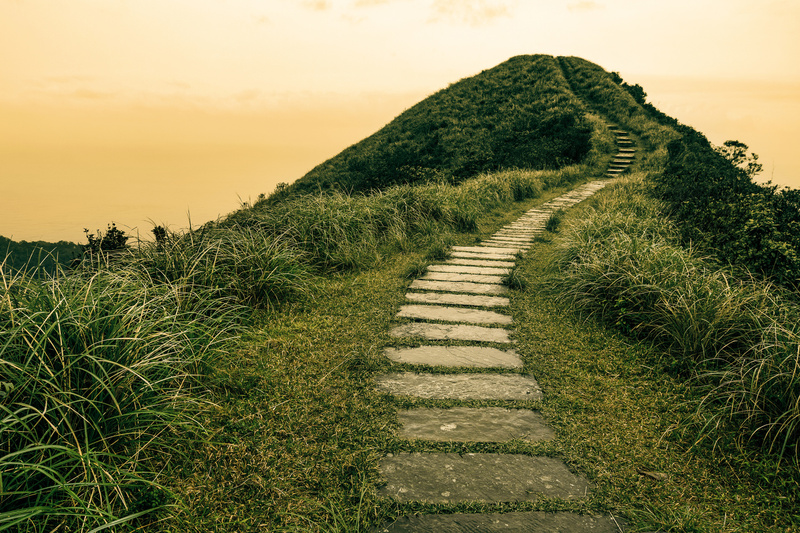 Choose your own adventure in 2019 and go off the beaten path! Of course, always make sure that you’ve still done your research on that path and come prepared. But take a risk in 2019 and see what happens - you might even discover brand new places you’ve never even knew existed! How many movie locations have you seen in your lifetime? Do you know where Mamma Mia was filmed? Or Eat Pray Love? Or even Game of Thrones? Many of those places is totally visible! In 2019, make a note to visit at least one of those areas! Regardless of the size of your country, we can promise there’s most likely a place you’ve never visited. Whatever the reason, take some time and go enjoy the areas close to you! Best part about this is that it can be totally done on a weekend and sometimes even in a day! 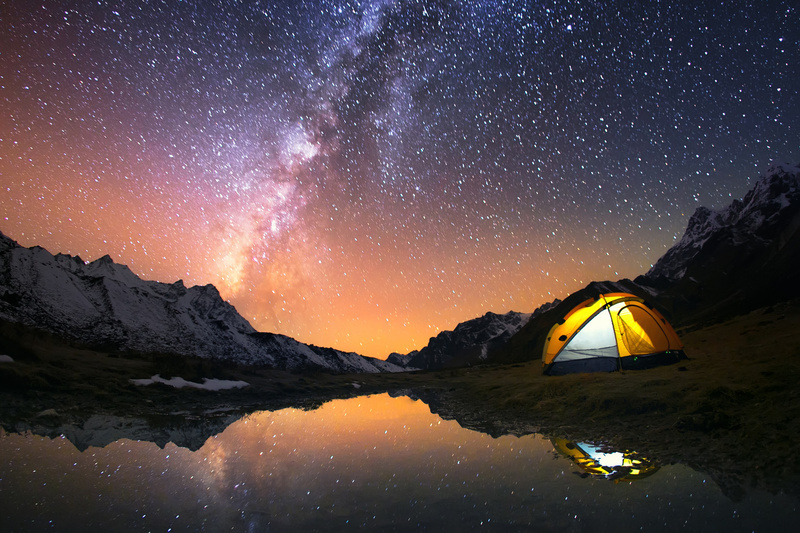 Unless you’re an adventurer that loves the nature, there’s a huge chance you haven’t gone camping since you’ve been a kid. Grab a few friends, choose your camping destination, make a road trip out of it and make brand new memories! They’ll be some of the best memories of your life. And last but not least, travel often makes us realise that we’ve landed in the country of our dreams. The country that we never actually want to leave. If this is you, make that move abroad in 2019! Whether it’s Madrid, Paris, London, or any other city, know that Spotahome is with you every step of the way. We’re there to help you secure that perfect apartment that will be your base as you adjust to the brand new life.